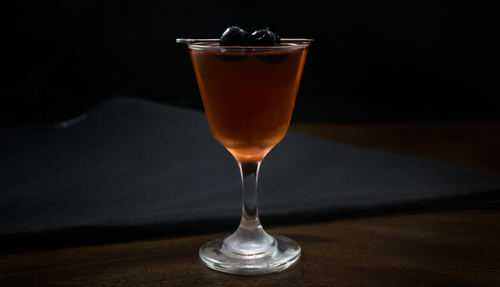 Sometimes called De La Louisiane, but generally referred to by its longer and harder to type name, the Cocktail à la Louisiane is a lesser known member of the classic New Orleans family of drinks. 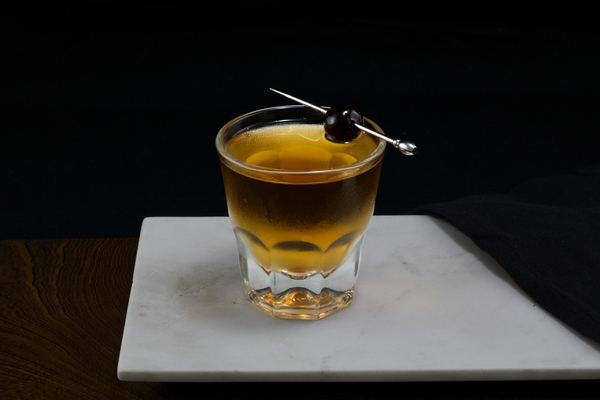 It comfortably occupies a seat between two esteemed cousins: the Vieux Carré and the sazerac, and has a wonderful personality that speaks volumes to the versatility and depth of the region’s style. 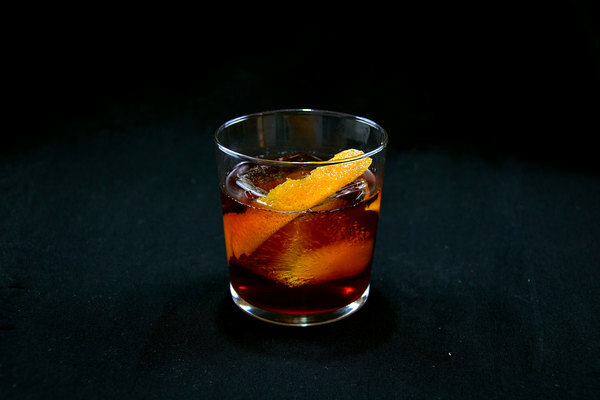 The recipe requests equal parts rye, Benedictine, and sweet vermouth. Because it is equal parts without citrus, it has the perk of being boozy but not spirit-forward. This also means it can be rather sweet, so know your audience; but the absinthe and Peychaud's Bitters round the drink out for a finished product that most people will find wonderfully balanced. As with any drink that lacks citrus, forgo the shaker and reach for a mixing glass. 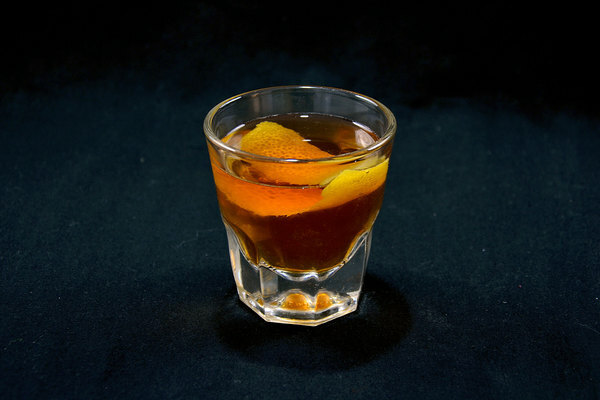 Like the Vieux Carré, this drink can be over-stirred, so relax with the twisty spoon; a few seconds of rapid whirring should do just fine, with the length varying slightly based on the size of ice. Some versions of this recipe call for three cherries, which is a lot of cherries. We opt for two, a quantity that feels indulgent without looking like a fruit salad. Serve the drink in a coupe or cocktail glass, and enjoy.